SITU — a smart food scale created by a former Apple employee — is close to reaching its Kickstarter goal, and there’s still time to get involved. 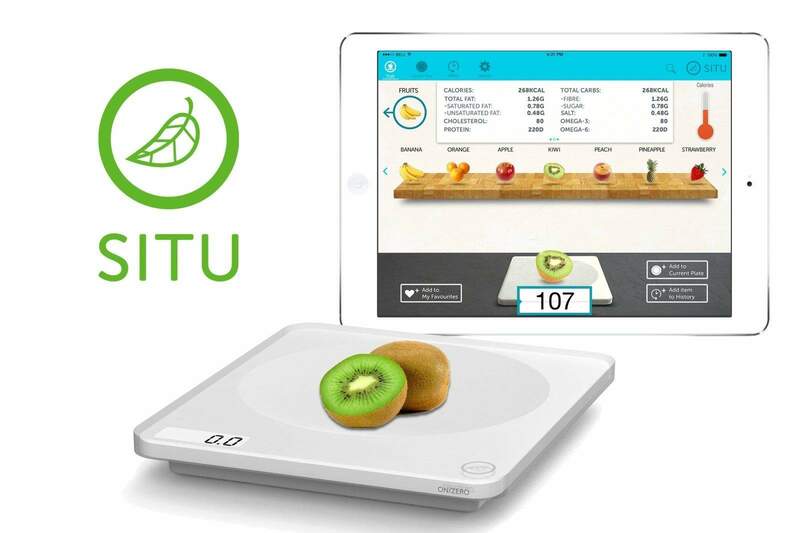 An attractive Bluetooth scale which talks to your iPad, SITU works by showing you the exact nutrition content of any food you place on it — letting you see the exact number of calories, sugar, salt, protein, vitamins and minerals of whatever it is that you’re about to eat. With just six days left to go, and £32,124 ($54K) already raised of the £35,000 ($59K) target, creator Michael Grothaus spoke with Cult of Mac about the project, and his history with Apple. SITU looks like an attractively designed Apple device, and it’s no surprise that Apple played a big role in inspiring Grothaus. Grothaus says this extends to the way higher-ups in the company interact with employees, whatever their position. 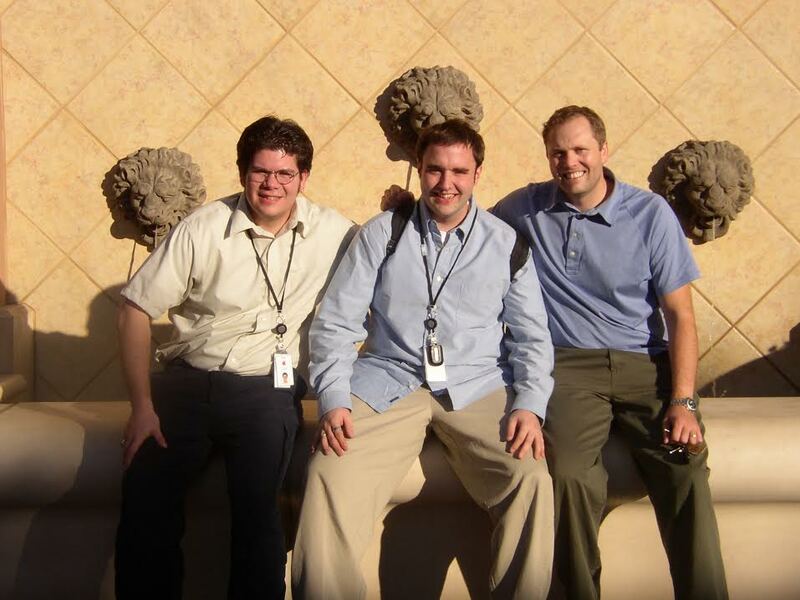 SITU creator Michael Grothaus (middle) during his time at Apple. Grothaus says that SITU is a learning tool for calorie counters, diabetics, hypertensives, athletes, and anyone else who wants to lead a healthier life. 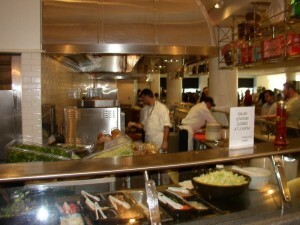 He claims to have lost 60 pounds in six months using the devices, but notes that it is designed for anyone who wants to slim down, bulk up, reduce their bad nutrition intake, or simply eat more of the good stuff. More details (including other videos) can be seen at the link below.